Having your own business means that you are a decision maker. Whether expand your business or keep it local or even when hiring new employees. E-commerce managing might look clumsy and tricky at first, but with a right strategy, you can keep it simple. Even, Multi-accounts and multi-channels management can be an easy, and simple way to gain more profit you should control it properly. Why should you bother yourself with multi-accounts? Most likely every wholesaler already has a particular client circle. They know their product demand and how to sell it. But the thing is, that everybody wants to gain more, by working less. What if there is a way to boost the number of clients without losing your current ones? All you need to do is create more accounts in the same marketplaces. Usually, most of the e-shops allow creating extra accounts, which brings new customers. With Multi-accounts benefits in mind, there is one more option to seek success in business. Additionally, think about selling on other sale channels. Consider how many users might be a daily shopper there, and for some reason never visit your marketplace. Generally speaking, while you limit yourself to only one selling channel, you are unable to seek the best number of customers. Also, it directly affects your business and profit you might gain. Moreover, you can upload the same inventory into different selling channels. In that way, you will attract different buyers and spread the word about your products. Benefits of Multi-accounts and Multi-channels management is undeniable, but it also comes with some risk. You might already consider the fact how much time will take controlling more than one selling account. First of all, you need to pay attention to each one of them, for example – time for customer service. As you already know, in e-commerce feedbacks and comments maintain your reputation. It is important to answer every question, and check each order history, to satisfy your client. Meanwhile, you need to cover other retailer's tasks too. Another, thing which will take additional time is inventory updates. You will have to add all price, stock-list or description changes - to each account. Additionally, jumping from one account to other will become your daily time-draining task. How to make Multi-accounts and Multi-channels management EASIER? In this case, the answer is simple – big team or some kind of automatised management system. Of course, the most efficient way to is definitely a management software. Multiorders creation will automatically complete your tasks and fastens your sales. Moreover, with managing software help you can fulfil orders within few clicks. From receiving to shipping with Multiorders. As mentioned before, working with different selling places requires same updates in all accounts. 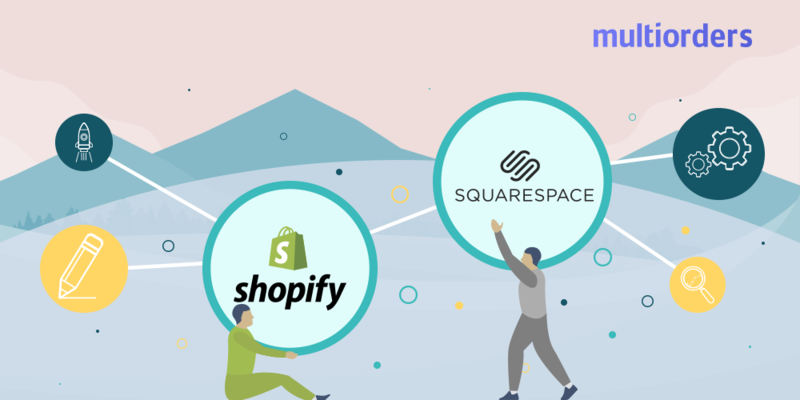 Multiorders has integrations with mostly all marketplaces and allows you to connect all of them. The main thing is that in one website you can see all your inventory from different selling-channels. In addition to this, Multiorders creates a way to make all changes at once. 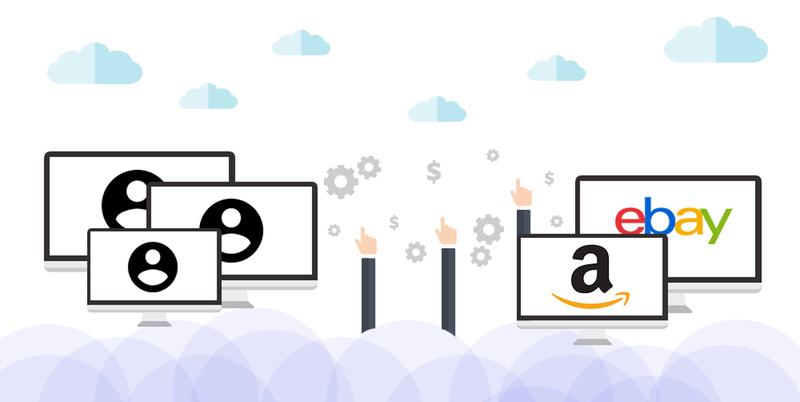 For example, if you are selling products on Amazon, eBay and your personal website, there is no need to go through each account. Simply, check and update your inventory on one platform. Pricing, stock-list updates, product details – everything related to your inventory is available to control through Multiorders. Imagine this, there are some changes in a shipment and you need to contact your customer. Usually, you have to go through marketplace or payments, to find that information. In Multiorders you see ALL your clients and their contact details. It doesn’t matter which marketplace that client is, you can reach him with one click. Another key point is shipping details. 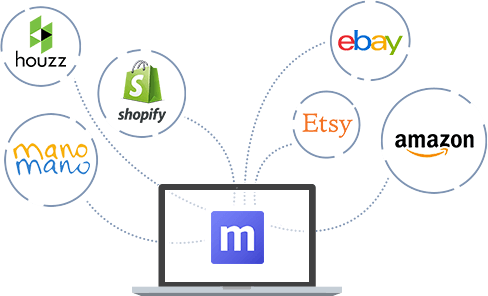 Multiorders also own integrations with mostly all shipping companies. Which means that you can automatically fulfil your order. Basically, to send your order, all you need to do is choose a shipping company. In addition to covering your shipping, Multiorders also check all tracks. In other words, the system automatically adds tracking information to each marketplace and additionally informs the customer. Because of integrations, a system is instantly informed when the tracking number is available. That way, wholesaler won’t need to check and update any shipping information. All invoices, purchases orders and payments, as well as statistics, are in one place. 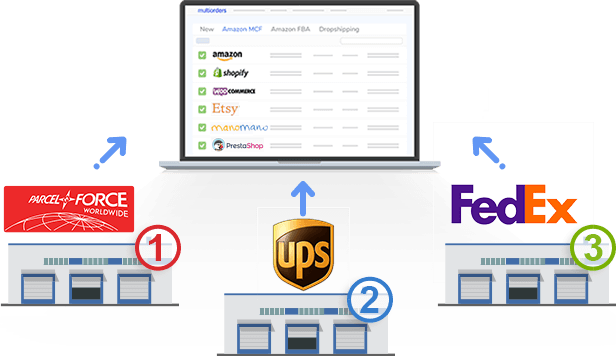 Multiorders keeps all your order's data in one website. It is a simple way to control and manage your business. Moreover, there is no need to create any books or sheets - all reports are here. Furthermore, it helps to see which marketplace achievements are the best, and how profitable it is. Multi-accounts and multi-channel management through software take less time than having only one account but managing it by yourself. Simply, one click makes a few tasks for you. Moreover, Multiorders eliminates a need to track your shipment updates. With this in mind, you are able to control everything in the easiest way. Tracking numbers are automatically sent to a marketplace, by instantly notifying your client. All in all, expanding your business by making more accounts and taking different marketplaces is an easy task with a software help. Multiorders dedicated this creation for wholesalers – easy way to fulfil multi orders. 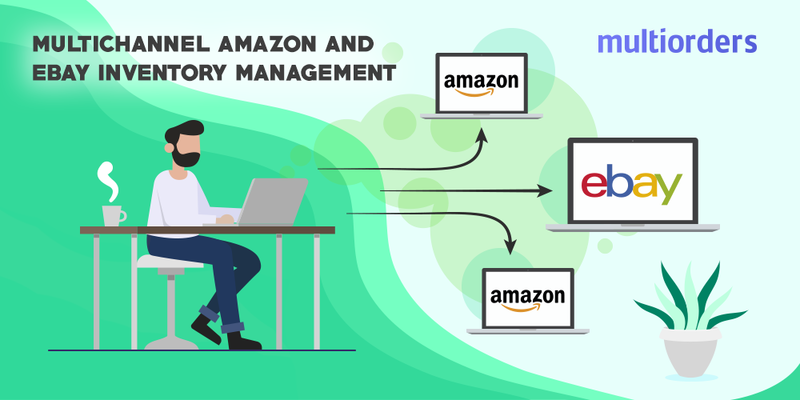 How to Use Multi-Channel Fulfilment by Amazon? 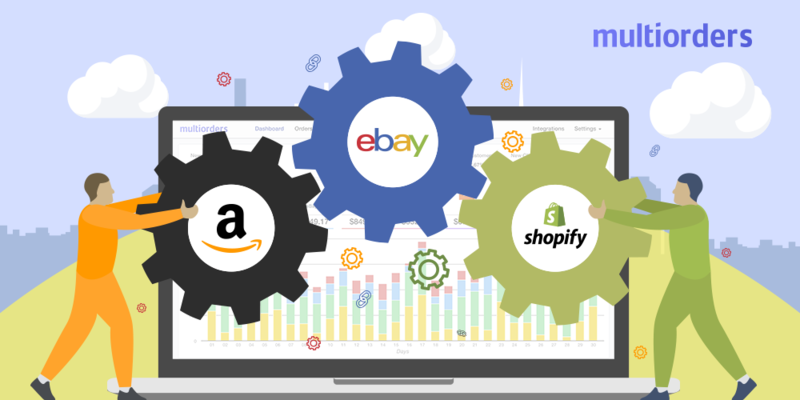 SOLUTION: How To Integrate Shopify, ebay And Amazon?